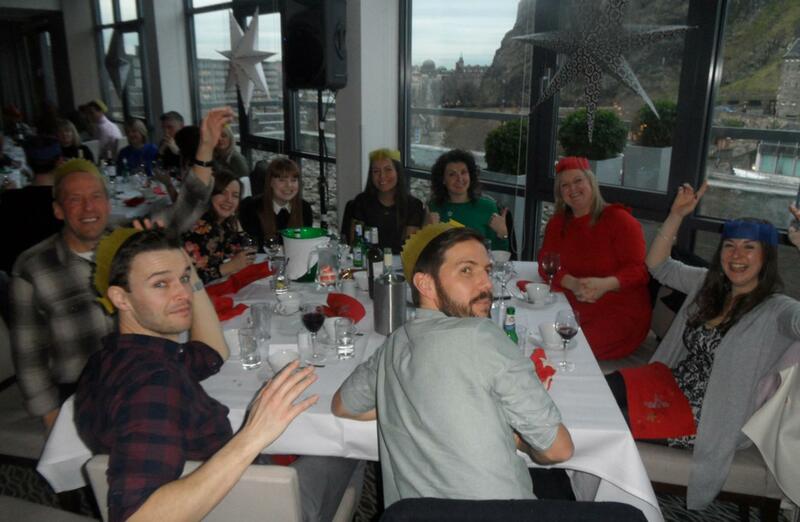 What a fantastic afternoon of fun we had at the gorgeous Apex Hotel on Edinburgh’s Grassmarket, overlooking the stunning Edinburgh Castle. 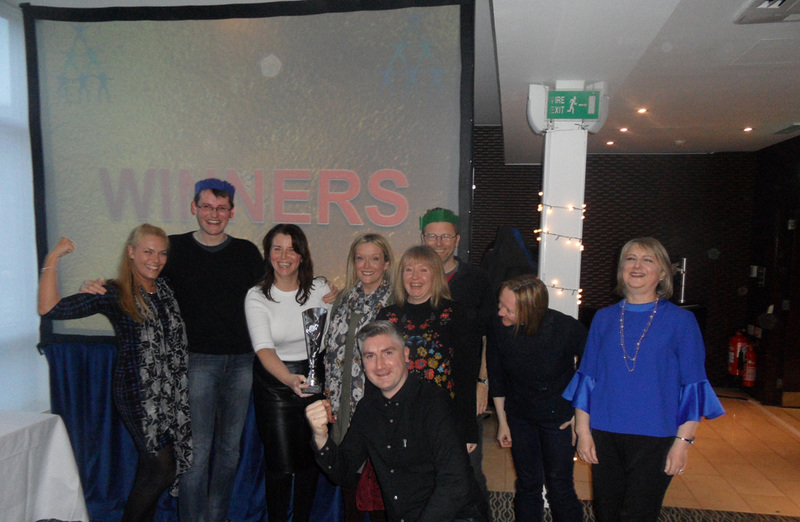 Team Challenge Company had the absolute pleasure of hosting a Christmas themed Big Quiz for the lovely people at Brodies LLP. 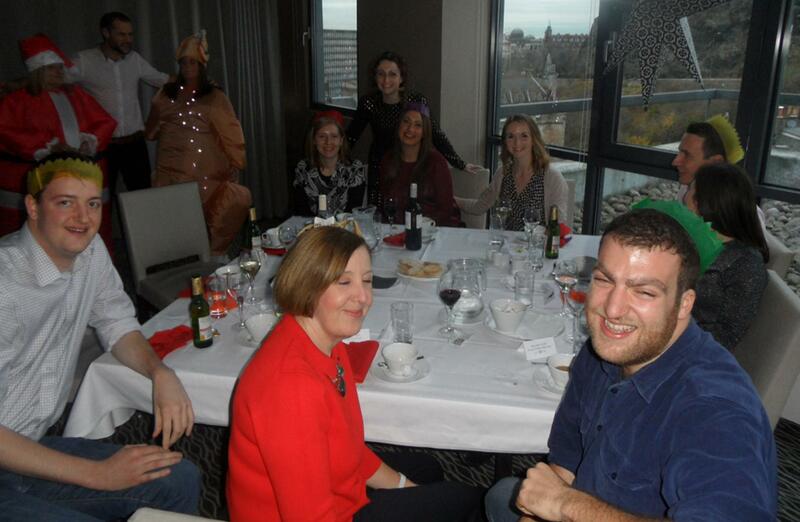 We got underway with an ice breaker round in the form of a festive hit or miss. 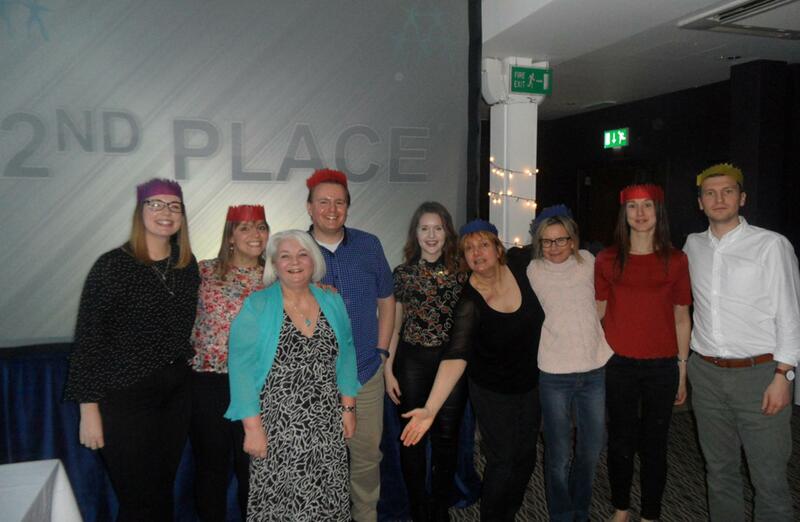 All the individuals in each team tried to guess whether the song they were hearing was a Christmas number one or not – luckily, we did the first round as a practice round as most of the room had to sit down in the first go as we got further in they definitely got the hang of it! 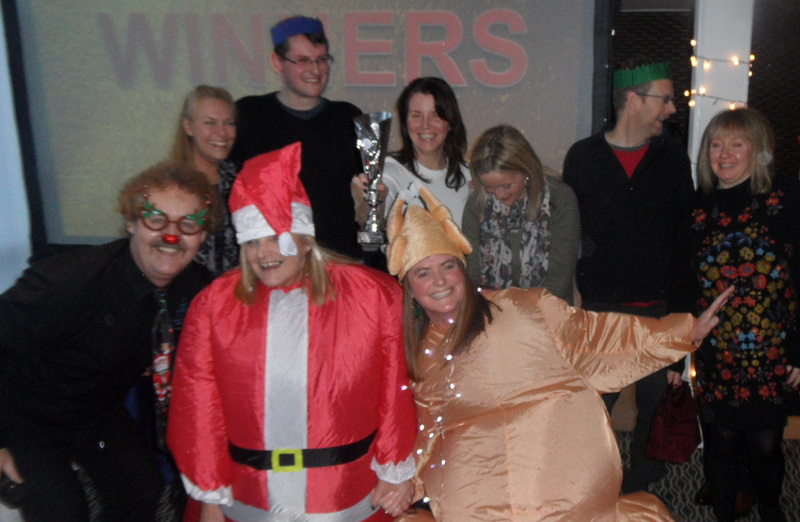 The second round was a new festive addition to our quiz called Santa Who? And what a great addition it was! Ten celebrities disguised as Santa Claus appeared on the screen and the guests were challenged to correctly identify them. 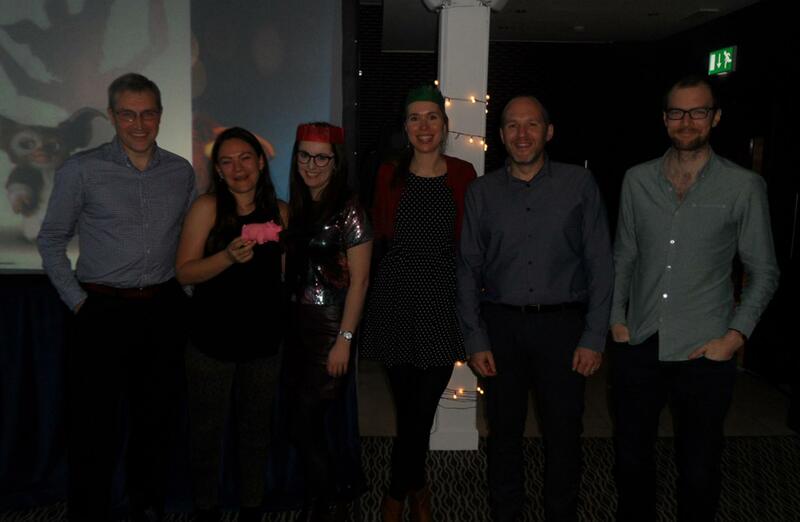 One of the teams did exceptionally well in this round, only missing out on two correct answers, which was more than can be said for the other teams! 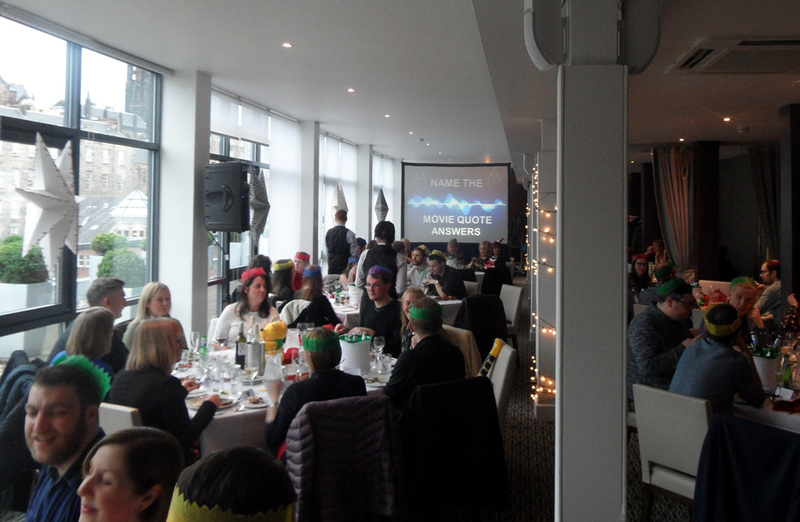 After starters were served we snuck in with another round called Christmas Movie Quotes. 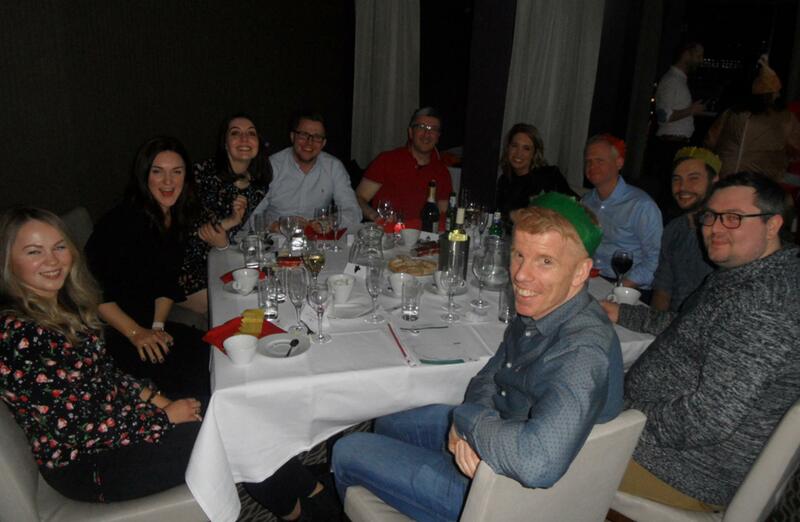 This round definitely showed some of the guests had far too much time on their hands, and one of the teams managed to get a brilliant score of 9 out of 10, showing they were definitely in the Christmas spirit and had been revising their Christmas movies in time for the quiz! We mixed up the questions in sport by making them all winter themed, which made the round a lot more difficult but still very much enjoyable. 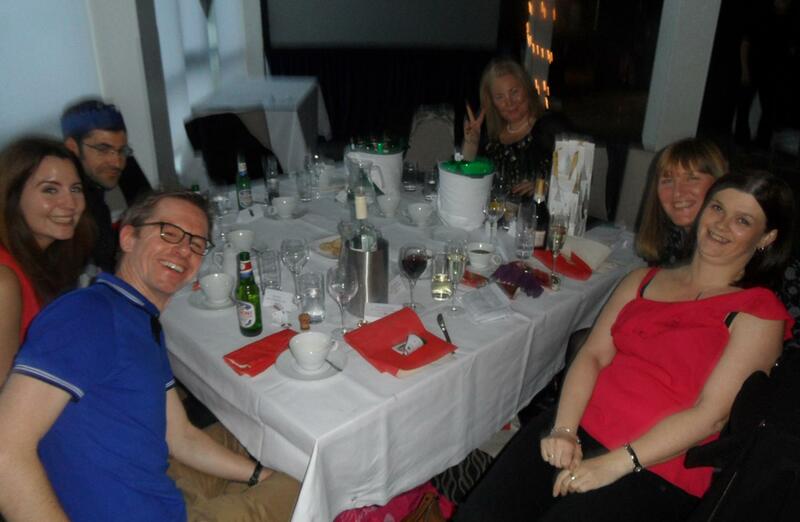 Mains were next on the list before we resumed the quiz and came back with a classic trivial round of general knowledge. All teams did exceptionally well, with some teams even playing their joker to gain double points and gain that valuable Team Challenge Company trophy at the end. 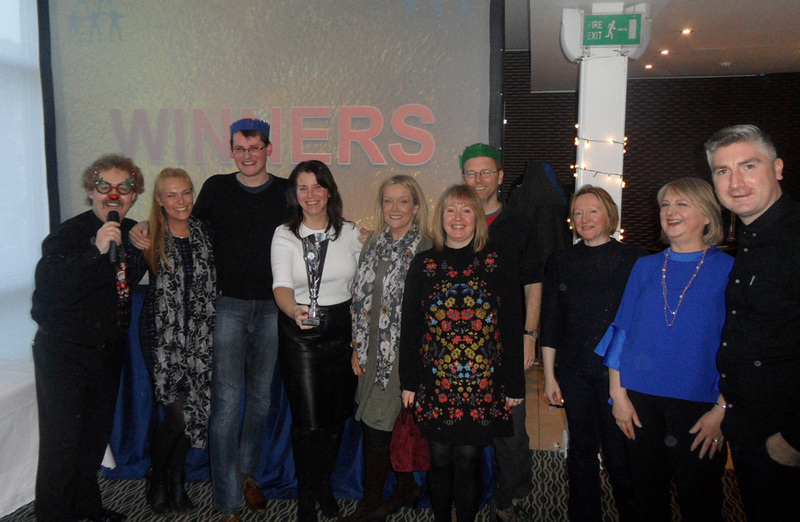 Before the trophy was handed out to the winning team there were also some prizes handed out for the best dressed and the best team name and they definitely went to the right people! 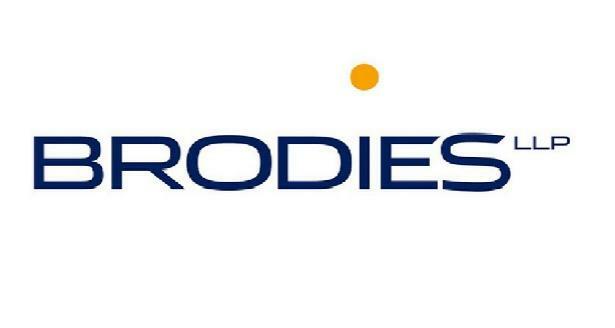 It was an absolute pleasure to have met everyone who attended the quiz from Brodies LLP. 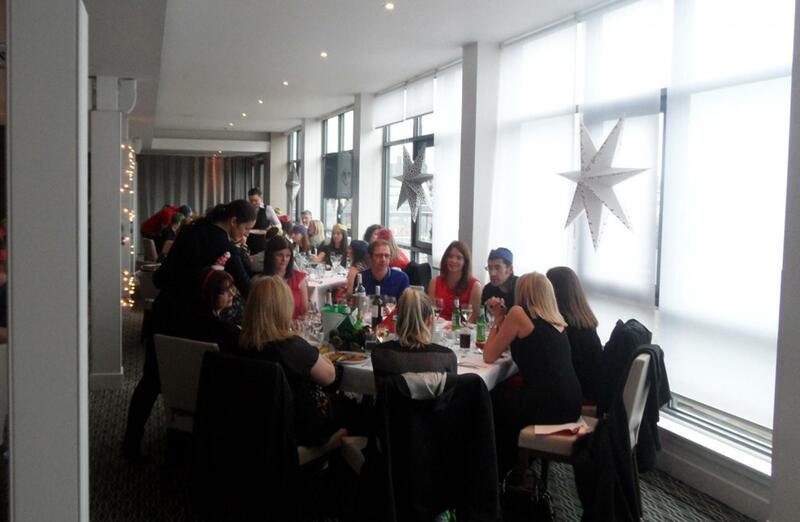 We had such a great afternoon and hope to see you all soon.